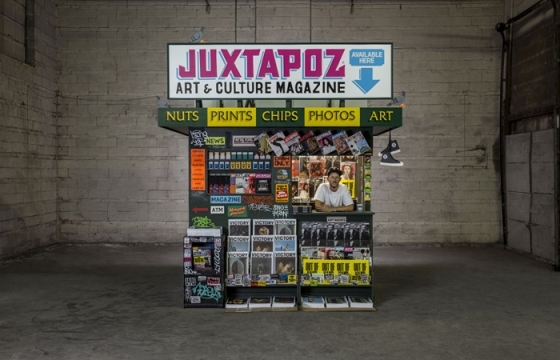 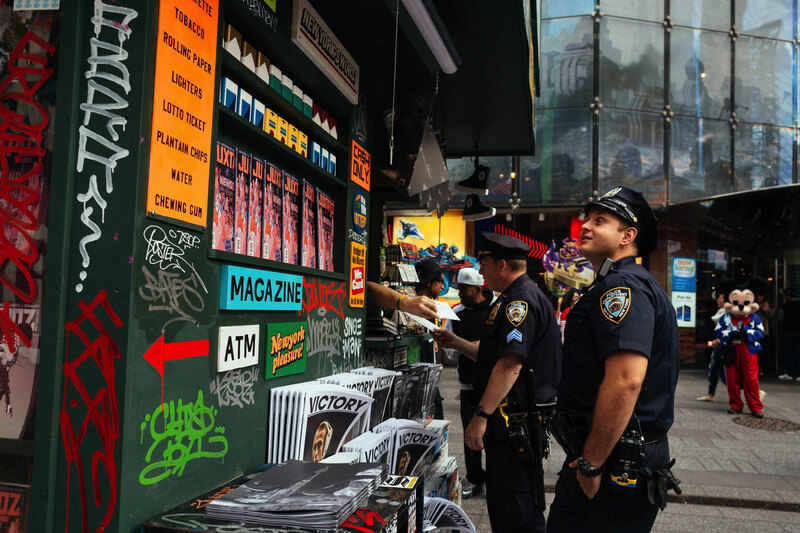 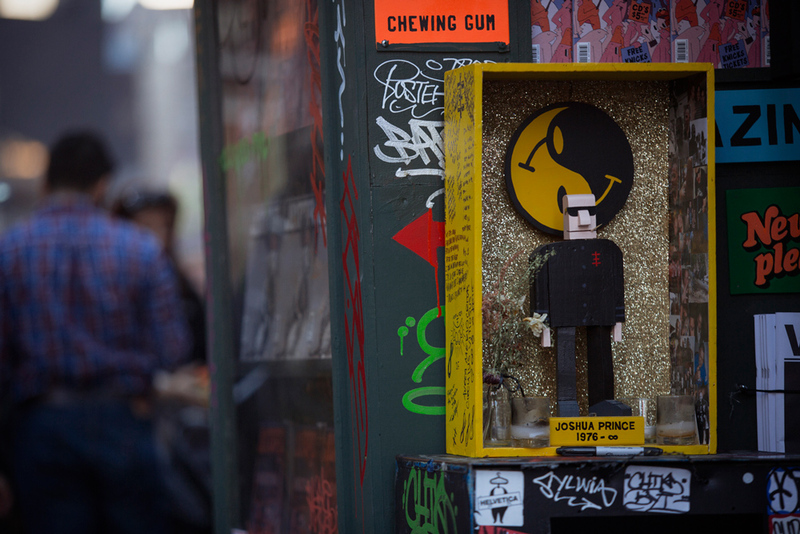 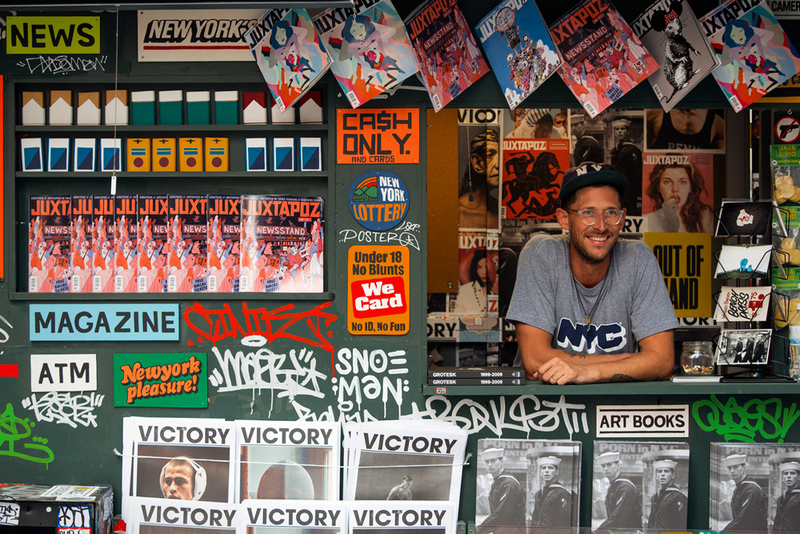 The T.SQ Newsstand is currently on view in all its glory until this Sunday, October 18. 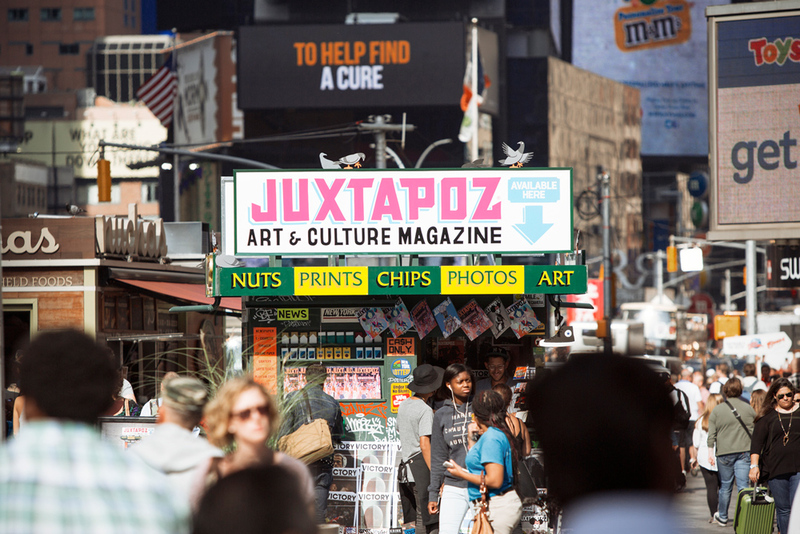 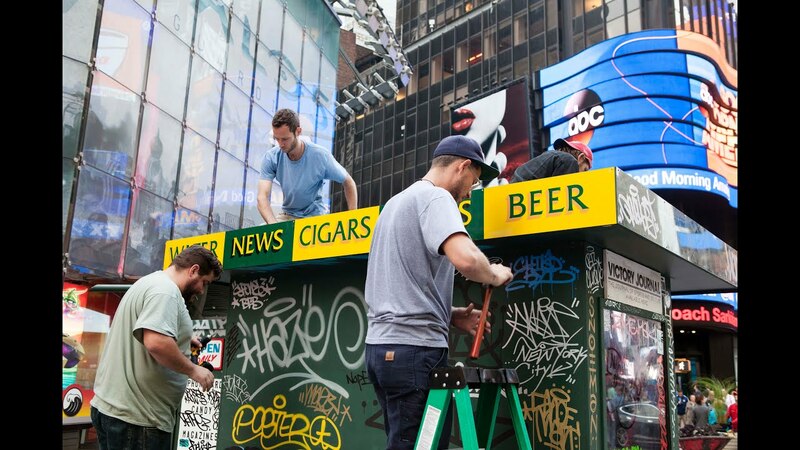 Catch it in Times Square. 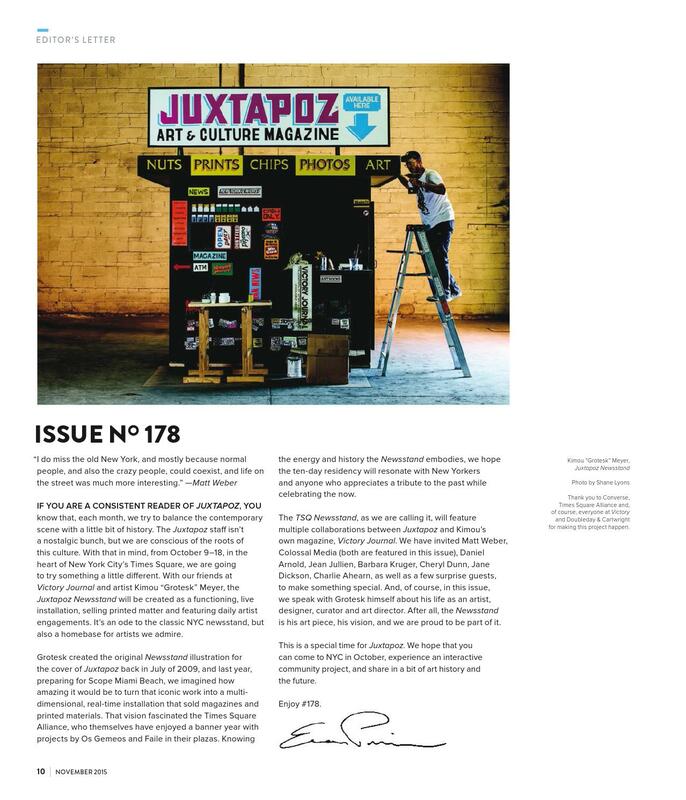 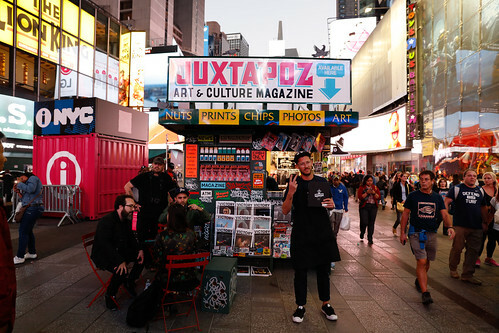 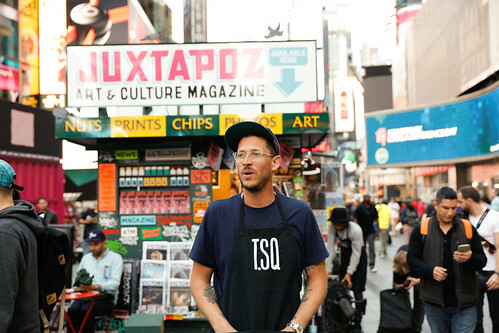 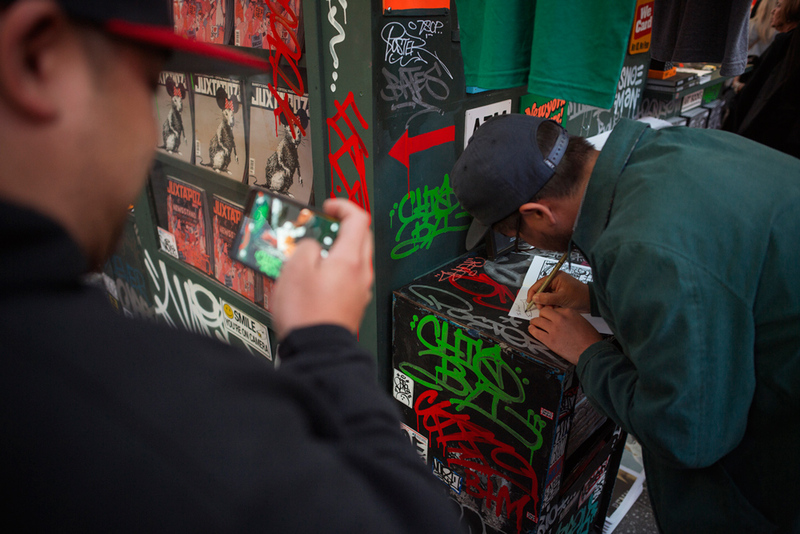 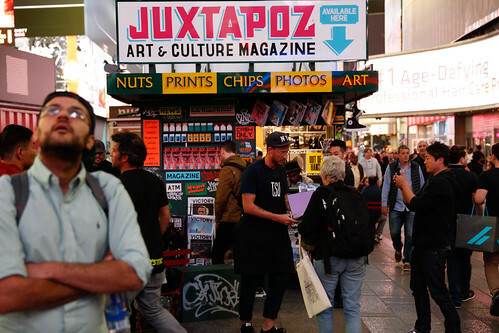 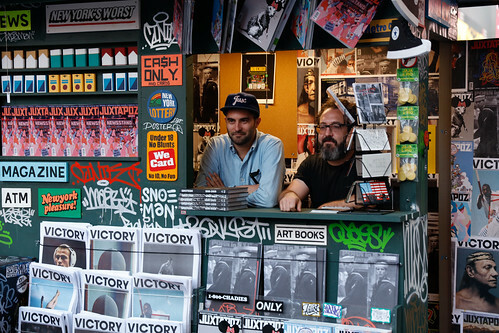 Juxtapoz Magazine - THE ART KNIGHT Visited the JUXTAPOZ x Victory Journal "T.SQ NEWSSTAND"
ONLY NY's Micah Belamarich signs a zine. 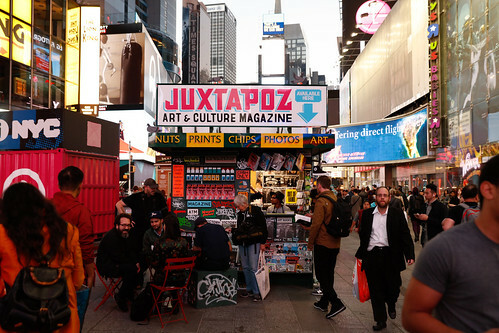 Photo by Brian Kelley. 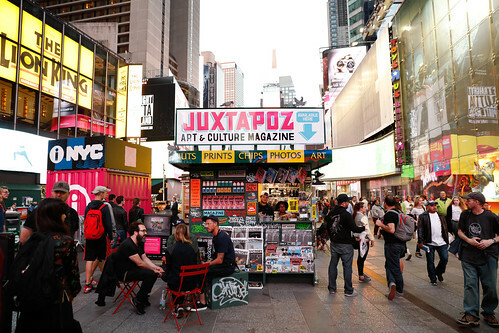 Project: The New Stand; Turnstyle Columbus Circle Designer: UM Project / François Chambard Location: New York, NY. 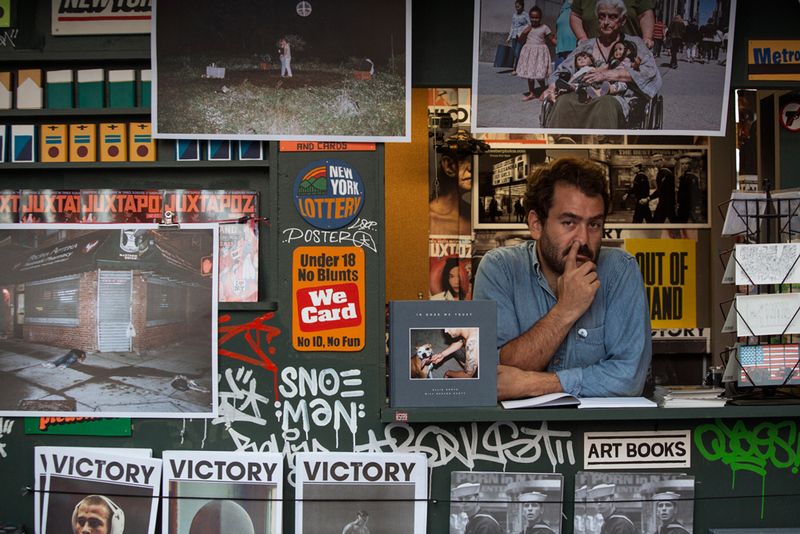 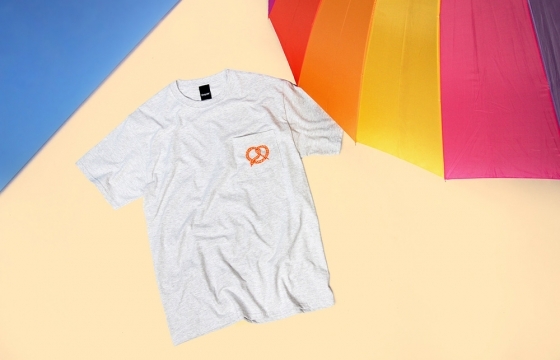 Photographer Daniel Arnold takes the reins. 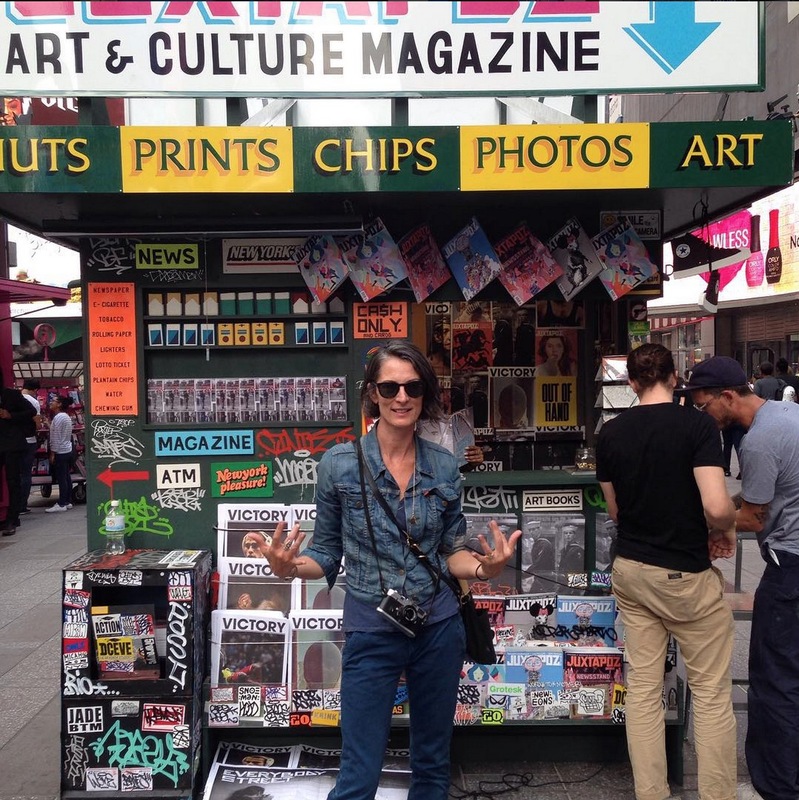 Photo by Brian Kelley. 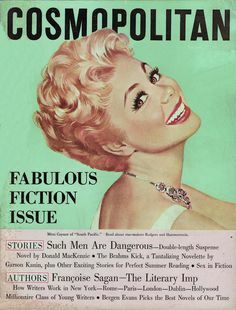 A portrait of Mitzi Gaynor on the cover of Cosmopolitan magazine in August That was the year that the movie South Pacific came out.